Mystery Babylon, Who is it? 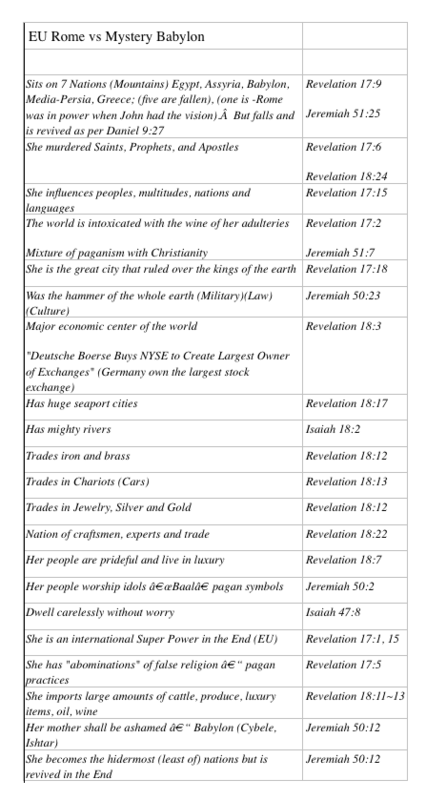 Mystery Babylon of the End Time prophecies has been debated by bible scholars since the time of John wrote about it. The city that sits on seven hills was thought to be a code word for Rome. What exactly does scripture say about the identity of Mystery Babylon? With the Fig Tree nation, “Israel” being reborn in this generation, the desire to solve the identity of Mystery Babylon is more urgent than ever. By looking at the facts side by side with scripture, we hope that a clear answer to the identity of Babylon will emerge. Babylon was built by Nimrod. Nimrod was a very significant man in ancient times, the grandson of Ham and great-grandson of Noah. Nimrod started his kingdom at Babylon (Gen. 10:10). Satan’s plan was to develop a system of religion to attract worship away from God and introduce confusion. Nimrod built the religious system of sun god worship and linked himself to this sun god. After his father Cush died, Nimrod married his mother Semiramis to gain power. Queen Semiramis, Nimrod’s wife and mother started much of the pagan religious symbols that are mixed into our lives today. Bel or Baal is another name for Nimrod. Baal and Ishtar worship resulted in Easter (“Ishtar’s”) Eggs, Ishtar’s Bunnies, Yule Logs and Christmas Trees. Semiramis’ symbol became the moon and her husband/son Nimrod, was then called “Baal” the “sun god”. Baal and Ishtar worship caught on fast and spread to many parts of the world. Nimrod and Semiramis became Isis, Osiris, Horus, Ashterath, Tammuz, Aphrodite, Eros, Venus, Al-ilah, Allat, Hubal, Hubaal and Cybele. The pagan sun and moon god worship spread into the surrounding tribes in pre-Islamic Arabia and most of the Middle East, Africa and later into Greece and Rome. Abraham was instructed by God to go out of the land of his fathers to isolate his bloodline from the wide spread of Baal worship in the descendants of Noah. The city of Babylon was the seat of Satan worship until its fall to the Medes and the Persians in 539 BC. At this time the Babylonian pagan priests left Babylon and went to Alexandria and Pergamos. Revelation 2:12 And to the angel of the church in Pergamos write; These things saith he which hath the sharp sword with two edges; 13 I know thy works, and where thou dwellest, even where Satan’s seat is: and thou holdest fast my name, and hast not denied my faith, even in those days wherein Antipas was my faithful martyr, who was slain among you, where Satan dwelleth. 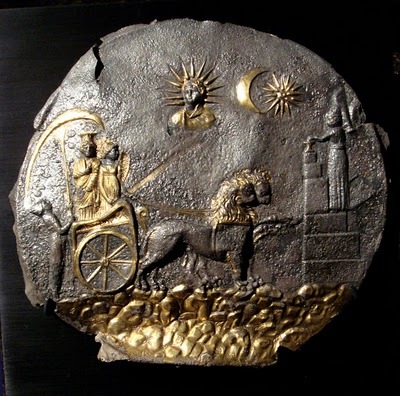 Cybele the “Mother Moon Goddess” worship was associated with a BLACK STONE or meteorite that had fallen from the sky. The Simulacrum of Cybele, black iron meteorite fell and crashed into the temple of Cybele. 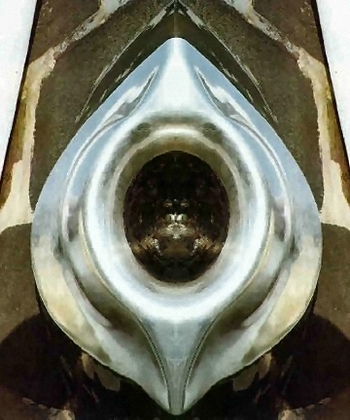 The black stone is thought to have been moved from Pergamos in Turkey to Mecca in Saudi Arabia. 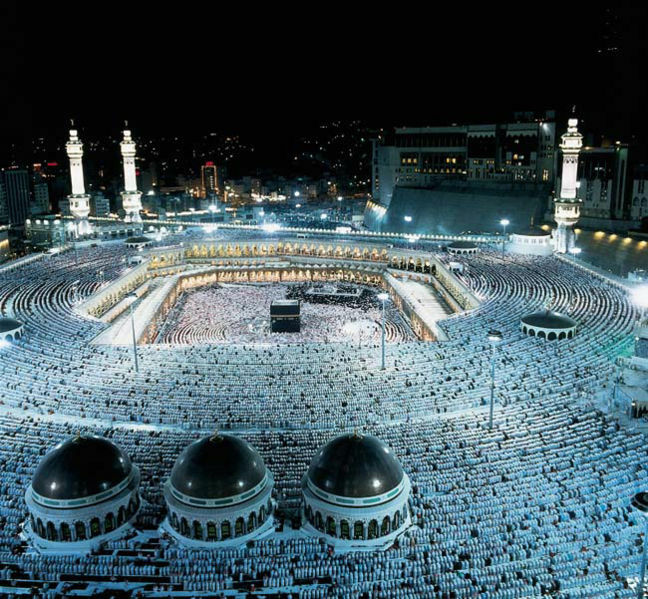 Muslims believe that the black stone in the Kaaba has the power to cleanse worshipers of their sins by absorbing them into itself. Late Islamic masculinization of the Cybele Moon Goddess has been linked by excavation in Arabia to “Al-Lat or Al-Ilat” who became Allah. The worship of Cybele in Rome, resulted in the construction of a temple complex on what today is Vatican Hill. The massive foundation catacombs and the Temple complex is recorded to have taken 13 years to build between 204 and 191 BC. 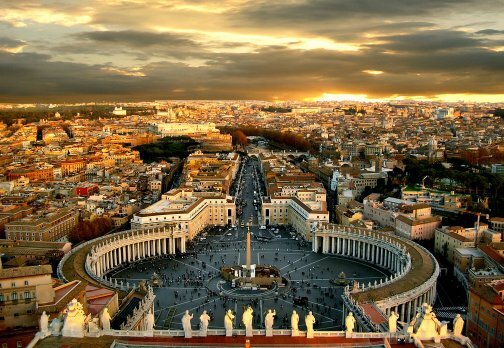 This is the location of Vatican City today. The Babylon which held Daniel, Jeremiah and Ezekiel captive is not the Babylon described in the last days as Mystery Babylon or the Daughter of Babylon. Babylon the original old city was never destroyed but passed from Persia to Greece, to Rome, and was abandoned during the rise of Islam in the region. 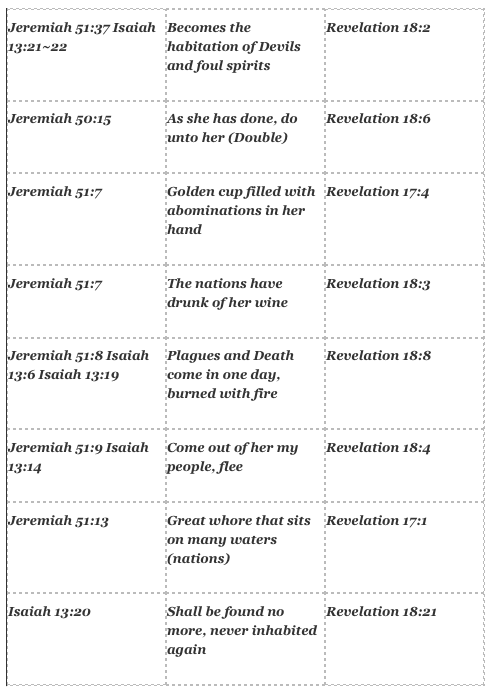 The original Babylon did not fulfill the prophecies of the book of Revelation, Isaiah or Jeremiah. 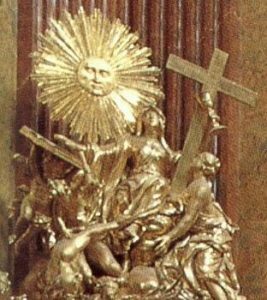 However the moon god religion of the original Babylon lives on today in Islam and the pagan symbols of sun god worship is seen mixed into the early Roman Church under Constantine. As with many prophecies in the Bible sometimes they have dual meanings. God conveys to the prophet a meaning about his current situation and then extends it into the future. We see the current – to – future extension in the book of Daniel, Isaiah, Ezekiel and Jeremiah. When God is talking about Babylon during the captivity of Judea by Nebuchadnezzar, He also extends the time-line to convey the future prophecy concerning Babylon also. In the book of Daniel the old Babylon passes to the Medes and Persians, followed by Greece and Rome and was finally abandoned during the rise of Islam. All prophecy concerning the destruction of Babylon is future. The old Babylon in Iraq was never destroyed in the way described in prophecy. Babylon is called “Babylon the Great” (Revelation 14:8, 16:19, 18:2). We also see “Great Babylon, that mighty city” (Revelation 18:10, 17:18, 18:16). We also see that the Babylon in the last days will be destroyed by fire which contaminates the land so none can pass through it. This points to possible nuclear radiation. Jeremiah 51:29 conveys Babylon being destroyed to the extent that there will not be any inhabitants. Jeremiah 51:37 tells us Babylon has turned into “a dwelling place of dragons, horror and hissing, without inhabitants.” In Jeremiah 51:43, not only will no one inhabit Babylon, the destruction by fire contaminates the land “through which no son of man passes.” The contamination prevents people from traveling even around the land. Isaiah 21:9 And, behold, here cometh a chariot of men, with a couple of horsemen. And he answered and said, Babylon is fallen, is fallen; and all the graven images of her gods he hath broken unto the ground. Revelation 18:2 And he cried mightily with a strong voice, saying, Babylon the great is fallen, is fallen, and is become the habitation of devils, and the hold of every foul spirit, and a cage of every unclean and hateful bird. The repetition of the phrase is fallen, is fallen connects the two passages. Isaiah 13:19 And Babylon, the glory of kingdoms, the beauty of the Chaldees’ excellency, shall be as when God overthrew Sodom and Gomorrah. Jeremiah 51:25 Behold, I am against thee, O destroying mountain, saith the LORD, which destroyest all the earth: and I will stretch out mine hand upon thee, and roll thee down from the rocks, and will make thee a burnt mountain. 8Therefore shall her plagues come in one day, death, and mourning, and famine; and she shall be utterly burned with fire: for strong is the Lord God who judgeth her. 21And a mighty angel took up a stone like a great millstone, and cast it into the sea, saying, Thus with violence shall that great city Babylon be thrown down, and shall be found no more at all. Daniel 7:2-8 The prophecy speaks of seven kings associated with the seven kingdoms. Five had fallen by Apostle John’s day, Egypt, Assyria, Babylon, Media-Persia, and Greece. 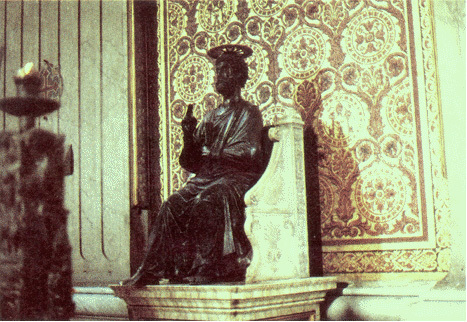 One king was in power in John’s day, the Emperor of Rome. And the other, the kingdom of the Antichrist, has not yet come. We know from the Book of Daniel 9:26~27 and Daniel 11:22 that the last kingdom will be the same people that destroyed the temple in 70 AD (Rome). The 10 horns are the 10 kings who are in power with the Prince that will confirm the covenant (Assyrian Antichrist). They have one purpose, and that is to unify under the authority of the beast. The woman Mystery Babylon RIDES THE BEAST, meaning she is separate from the beast. 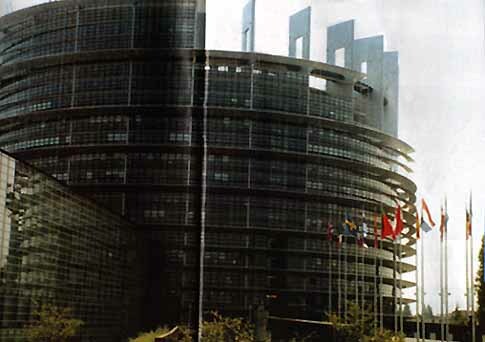 The Revived Holy Roman Empire and the European Union along with the players in the Middle East can not rise to full power while the United States is the Worlds Super Power. Many claim that the United States is Mystery Babylon, but scripture does not back up that claim. The United States did not create the pagan \ Christian mixed apostate church religion that represents the spiritual abominations of the Vatican. The reason God provided the prophecy of the statue in Daniel and the Beast with 7 Heads is to make the link between the iron legs and Rome. The iron toes mixed with clay then reflects Rome combined with a second group who still share the roots of the pagan baal sun and moon god worship. The Bible tells us of the upcoming Ezekiel 38 Gog \ Magog war where Russia and a group of Islamic countries come to take the riches of Israel (Oil and Gas). The United States must be out of the picture to allow those prophecies to be fulfilled. The oil fields of Saudi Arabia could be taken out in a single day by Elam (Iran) which would spark the global oils shortage that would force Russia and China to take any remaining reserves. Is this the scenario that forces the start of the Ezekiel 38 war? That is still a mystery. We do know God comes and destroys the Russian Army himself and Israel goes back to worshiping God and starts to rebuild a Temple. When the Jews see God destroy it enemies, they then turn back to God. Ezekiel 38:23 Thus will I magnify myself, and sanctify myself; and I will be known in the eyes of many nations, and they shall know that I am the LORD. 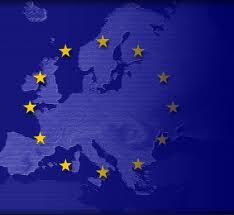 Possibly the United States is diminished by an economic collapse or attacked and destroyed. The United States is weak and not controlling the outcome in the end. 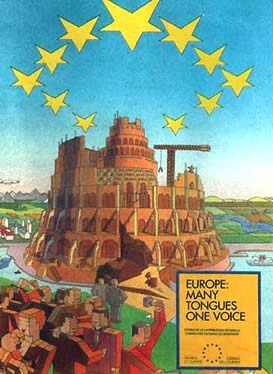 Why has the founders of the European Union decided to link themselves with Babylon? The influence of Nimrod’s Babylon still lives on today in what appears to be the culmination of the End Time players. One point of concern is what happens to the United States. Many different scenarios have been floated concerning the United States to explain the lack of scripture pointing to it’s role in the end. Scenarios from the rapture, economic collapse and nuclear destruction have all been published to explain the role of the United States. The Bible does not have a definitive picture for the US. Thanks! We’ll know in the end. I always thought the US was Mystery Babylon and that New York was the Great City. Statue of Liberty, Federal Reserve, UN. Christianity with false SUNday sabbath. Also, You should take a look at George Washington’s Third Prophecy of America in the end times. must watch and hear video on youtube titled, “Christ testimony of the churches around the world.” there are two identical Jesus Christ revelation 17:8. most of revelation is happening in the spirit world. that’s why Jesus said it would be like the days of Noah and Lot. the abomination of desolation is happening in the spirit realm inside all these man made buildings set up for worship. the Christians and catholics, etc are not aware of what’s happening to them and around them in these places, (churches -any four wall building representing God to gather believers of Christ). these churches around the world are all connected to “The Great City” Revelation 11, which is spiritually called Sodom and Egypt and Mystery of iniquity. Church leaders around the world are searching of the earthly signs. this will not happen until the very last day and hour. God will not allow man to destroy the earth with nuclear bombs. read matthew 3:12 and Revelation 20:9. God sends his son to the earth with the fire behind him consuming all his enemies which are left from the resurrection of the dead and those that are alive. the body of Christ is gathered as the son of man appears at last sound of shofar, he is coming while the wheat are gathered and the tares are left as the chaff and earth is consumed by the fire of God. The USA is Mystery Babylon, the Christians they have brought up is the false church, the GREAT WHORE. Designed by R_G_ Copyright © 2019 — How Long O Lord. All Rights Reserved.